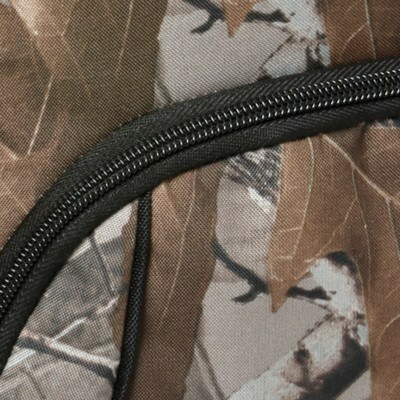 The Camo Drawstring Sportspack features durable 300D polyester construction, customizable for Brand Recognition. 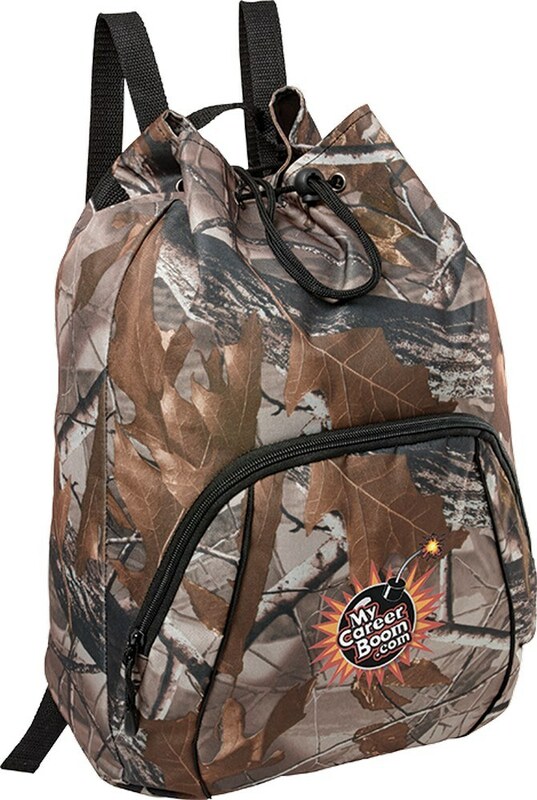 Regardless of the kind of industry your company belongs to, the Camo Drawstring Sportspack is the perfect gift to represent it. The unique print symbolizes strength and determination and makes it stand out from others. Your customers would surely enjoy being able to carry their essentials on regular basis in these stylish bags. Never again will they lose their belongings while playing their favorite sport. This also means that adding your promotional slogan or brand logo onto these bags will get your brand promotional flying high. Wherever the recipients go with the bags, your corporate representation will be noticed for sure. 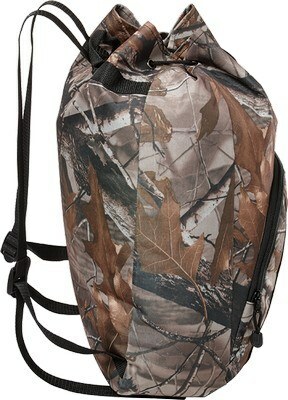 Made out of durable, low lead, Phthalate free, 300D camo polyester and 600D polyester, this bag offers a large compartment with locking closure. 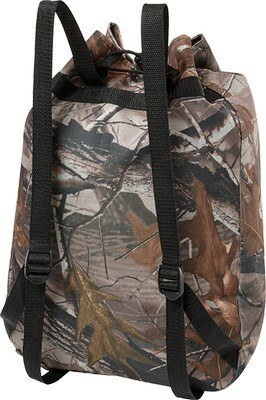 It also includes a front zippered pocket, adjustable shoulder straps and top handle for convenient carrying and storage. Book your order today and personalize this attractive giveaway item.